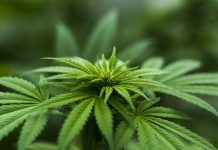 The recreational cannabis market is just setting sail and Namaste Technologies Inc (OTCMKTS:NXTTF) wants to leverage growth. In particular, the firm will utilize Pineapple Express Delivery Inc. in order to expedite its shipments. 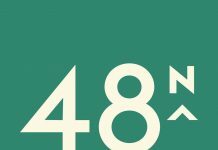 According to a news release, Namaste entered into an agreement that will see the firm own 49% of Pineapple Express. Interestingly, the firm already had interests in Pineapple Express. However, the acquisition of an additional 34% of equity brings the ownership higher, near majority stake. The agreement will enable Namaste to utilize the Pineapple Express same-day delivery platform. 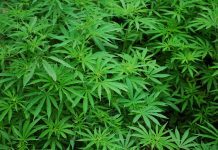 As such, the firm will be able to deliver cannabis products to its customers earlier than competitors. This agreement comes at a very critical time for the nascent market that is just picking up steam. A recent report reveals that the market will grow to $39.4 billion in five years. According to the report, the market will grow at a forecast Compound Annual Growth Rate (CAGR) of 30.7%. This is a very high level of growth given that Canada just legalized cannabis this year. 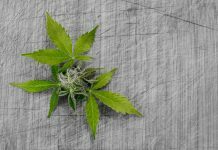 Martin, who is director of Calgary-based Cann Standard, believes prices will be unfavorable to both market players for some time. Particularly, the market is just finding its level. Further, there are still many legal hurdles which may hinder the market’s optimal operation. 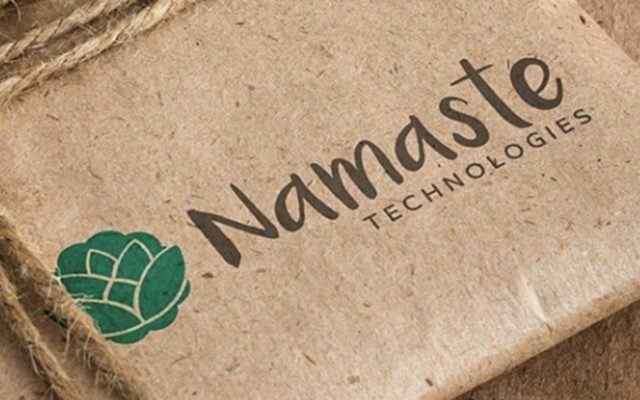 Namaste is diligently setting itself up for the upcoming cannabis market windfall. 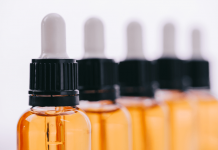 In a press release, a Namaste’s subsidiary entered a product purchase agreement with AgraFlora Organics International Inc. 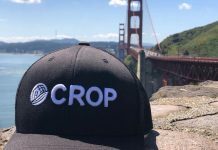 Particularly, the partnership will officially kick off when AgraFlora acquires a license for cultivation and sale of cannabis products. Sean Dollinger, President, and CEO of Namaste hopes that these strategic moves will position the company for higher growth.